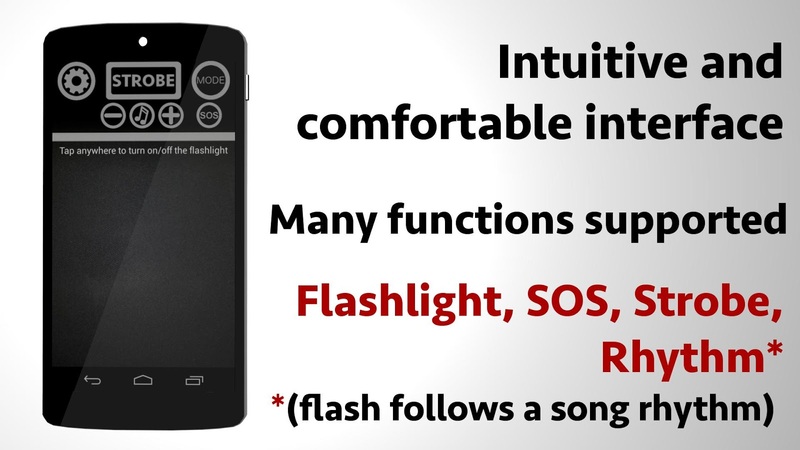 Disco Music Strobe Light now available on Google Play for Android devices. Take a look at the video below in order to get a better idea of what the app does. You can download the free version or the pro one from Google Play.